PBTC is an organophosphonate exhibiting multifunctional properties of sequestration, deflocculation and threshold inhibition. 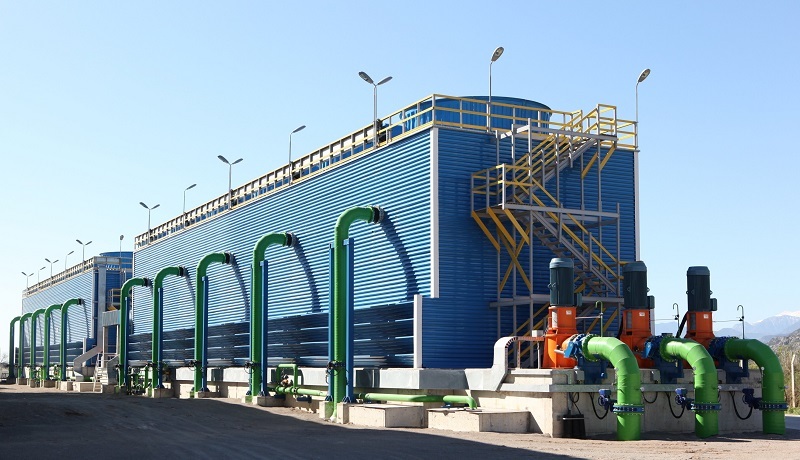 In systems that utilize oxidizing biocides such as chlorine and bromine, PBTC exhibits superior stability under oxidizing conditions compared to other organophosphonates. PBTC is the preferred scale control agent in high hardness water due to its high Ca tolerance compared to other phosphonates. 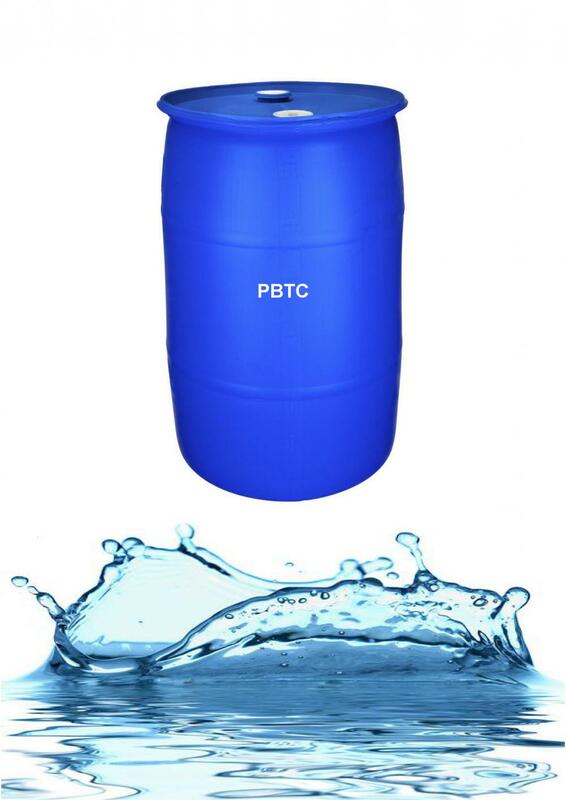 PBTC is used as scale inhibitor in cooling water systems, antiscalants for reverse osmosis system, especially in high water hardness conditions. Effective against CaCO3 and CaSO4 scales. PBTC is also an effective additive for industrial & institutional cleaners, laundry & dish wash detergents. Appearance: slight yellow clear liquid. Looking for ideal Phosphonobutane Tricarboxylic Acid Manufacturer & supplier ? We have a wide selection at great prices to help you get creative. All the CAS 37971-36-1 are quality guaranteed. We are China Origin Factory of PBTC. If you have any question, please feel free to contact us.